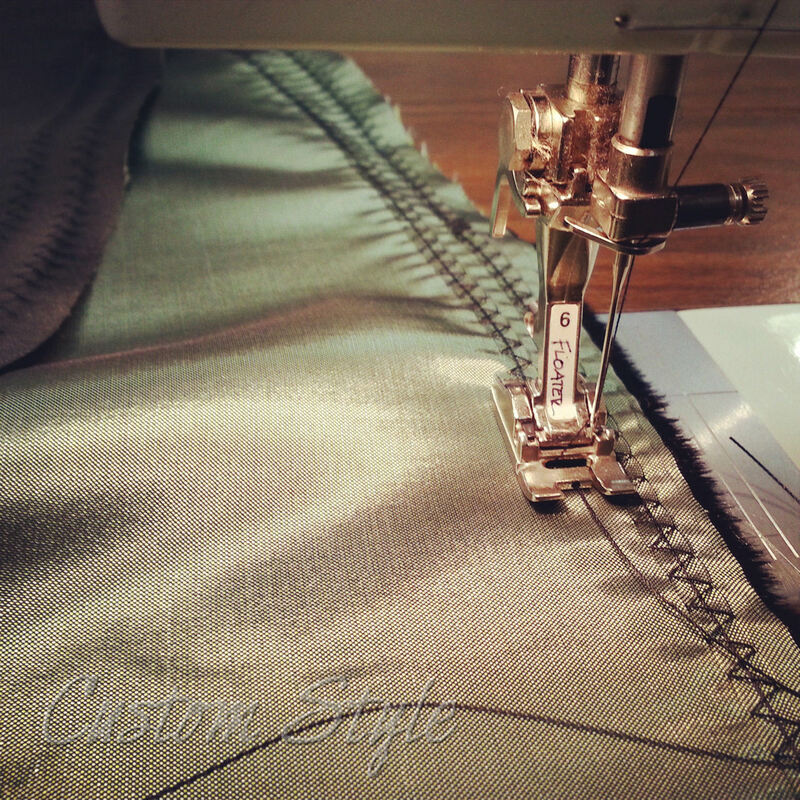 Since social media moves fast and things often get completely missed or quickly buried in the constant flow, I’ve decided to assemble some of the miscellaneous sewing tips I’ve shared on Instagram and publish them together in a single blog post. That way it’s a little easier for you to link, find, and reference later. You might recall that I like to trace sewing patterns (especially the vintage ones) to preserve the original. But I also like to use my printer to copy the pieces that are small enough to fit on a page or two. 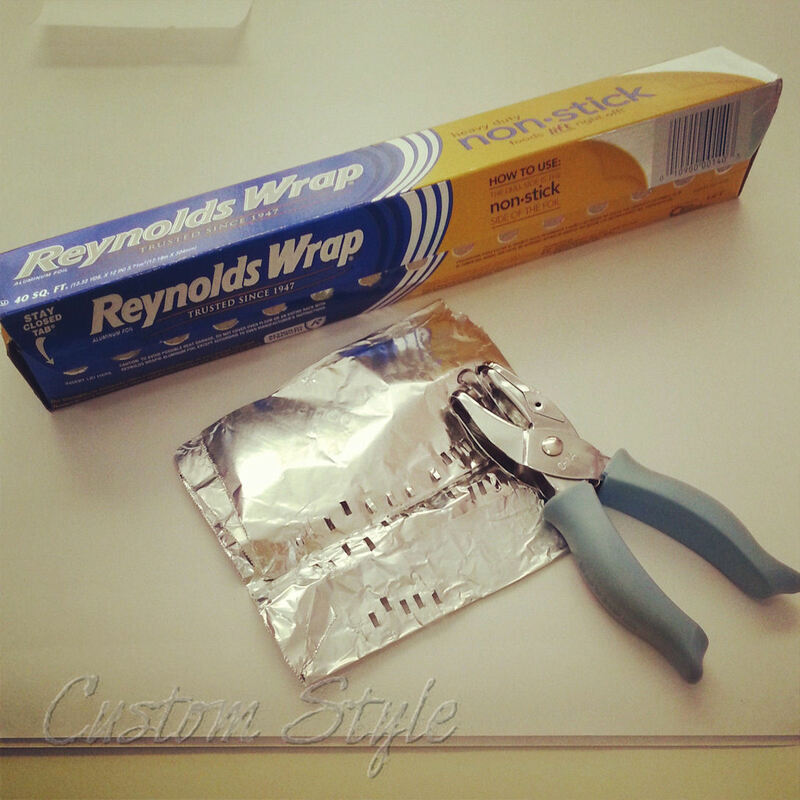 You can sharpen any kind of metal paper-punch by punching through aluminum foil. Punching through wax paper also helps if a punch is sticking. My friend discovered that fusible interfacing ironed to the back of a favorite and frequently used sewing pattern makes it much more durable. 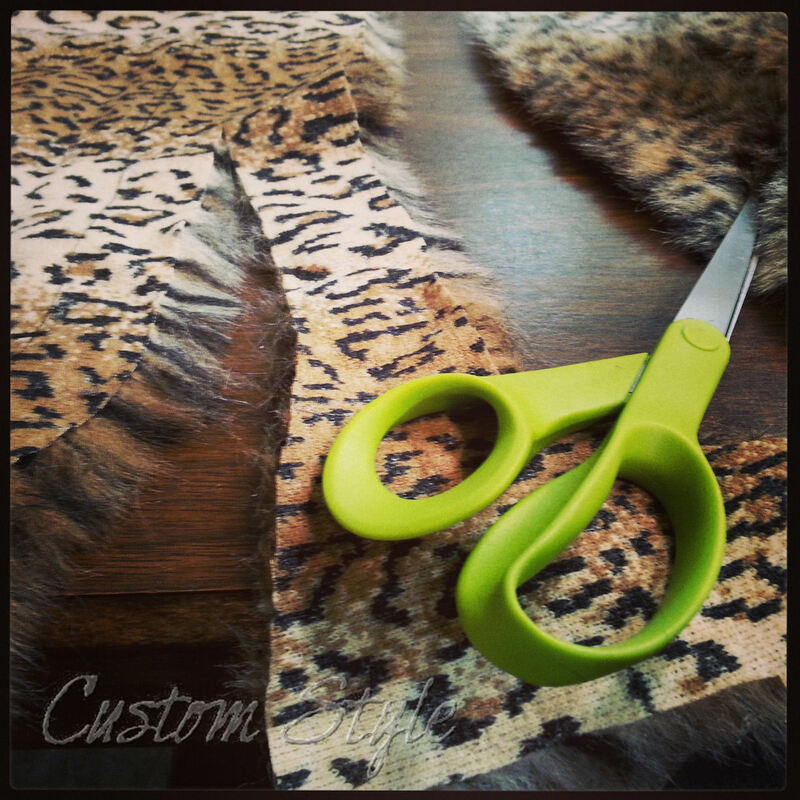 When cutting fake fur fabric, cut from the back and cut only the backing. That way you aren’t cutting any of the long fur and you can easily cover the seams in the end. After some trial and error, I recently determined that pins on the bottom help when sewing fur fabric. 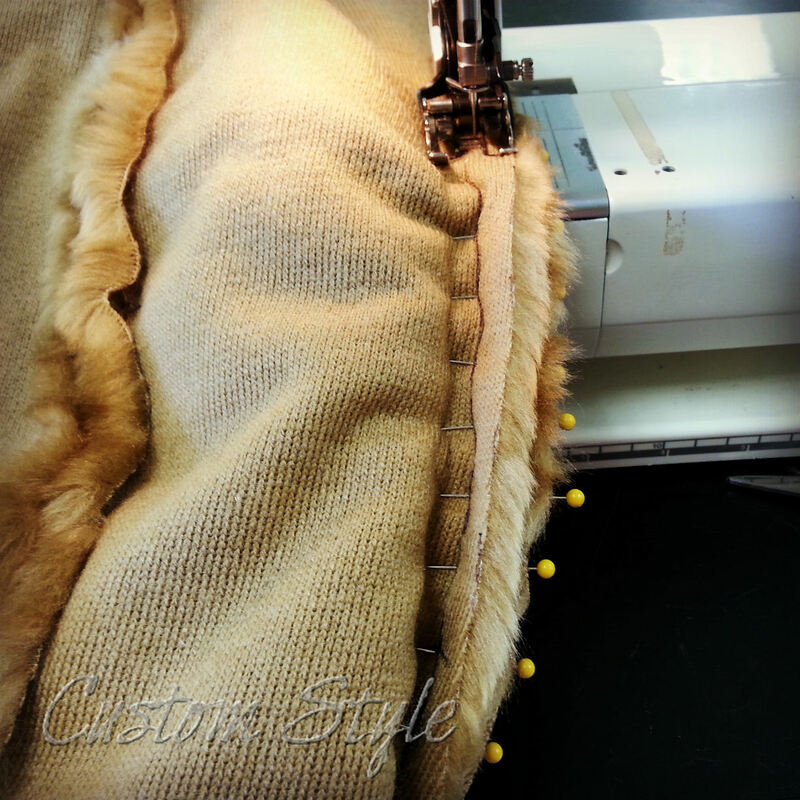 Sew with a zig-zag stitch so it’s easier to pick the fur on the front to cover the seams after. Spray-n-Bond is my new favorite thing! It was the only way I could appliqué stretch crushed velvet on top of another layer of stretch crushed velvet without it shifting all over the place. It even made using a walking foot unnecessary! Ease with pins. (You don’t need to use gathering stitches to help with easing!) I do this all the time and with all ungathered sleeve caps. 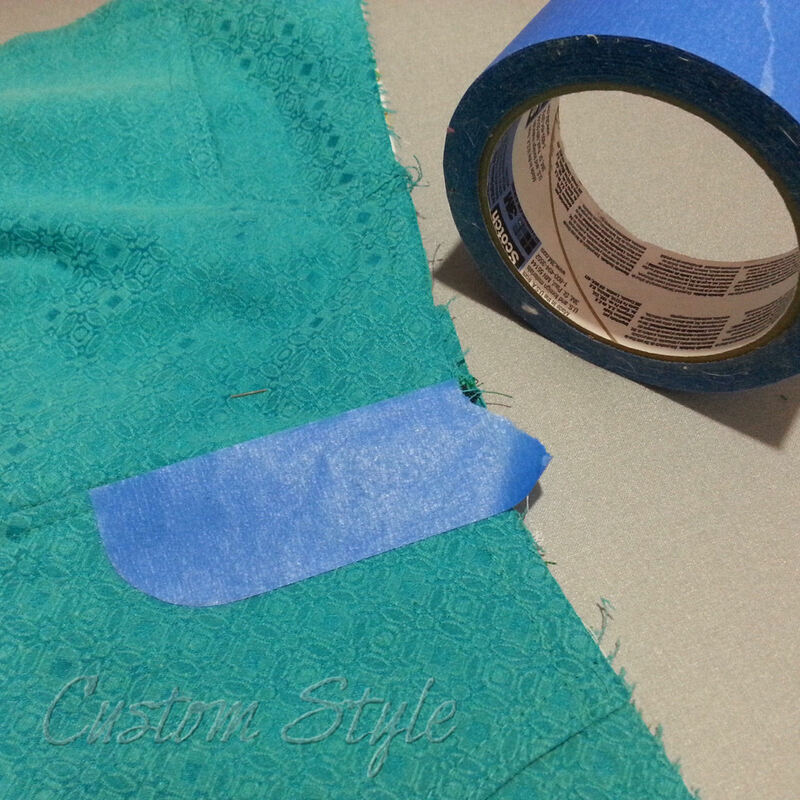 Pin both ends, then pin the midpoint, and keep pinning the “middles” until you have the ease distributed evenly. When you need to gather tightly or are using a thick fabric and you’re afraid of breaking a thread when you pull the gather, zig-zag over nylon or upholstery thread (or even dental floss!). You can then pull the stronger thread without fear of it snapping off mid-gather. Just be sure to secure the other end to the fabric or knot it to another row of gathering stitches. If you have a presser foot with a hole for stitching over cord or trim as pictured above, it’s even easier. A domestic sewing machine rigged to feed cone thread without a cone stand. You can use a roll of tape or a mug to hold the cone. 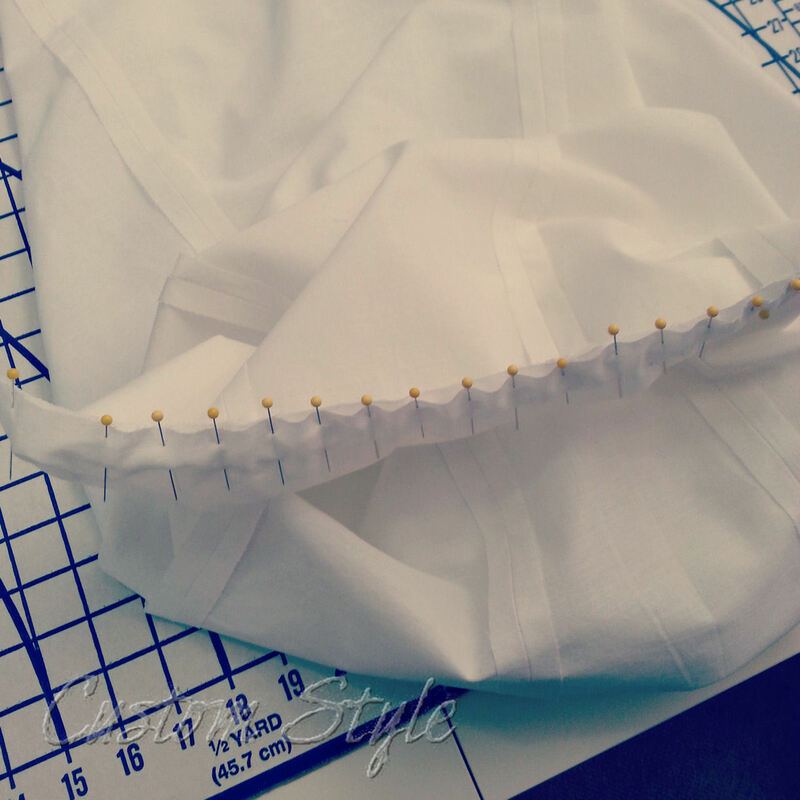 When you have a serged edge that isn’t crossed by perpendicular stitching or serging, tuck the thread tail under the serging using a large needle to prevent it from unraveling. 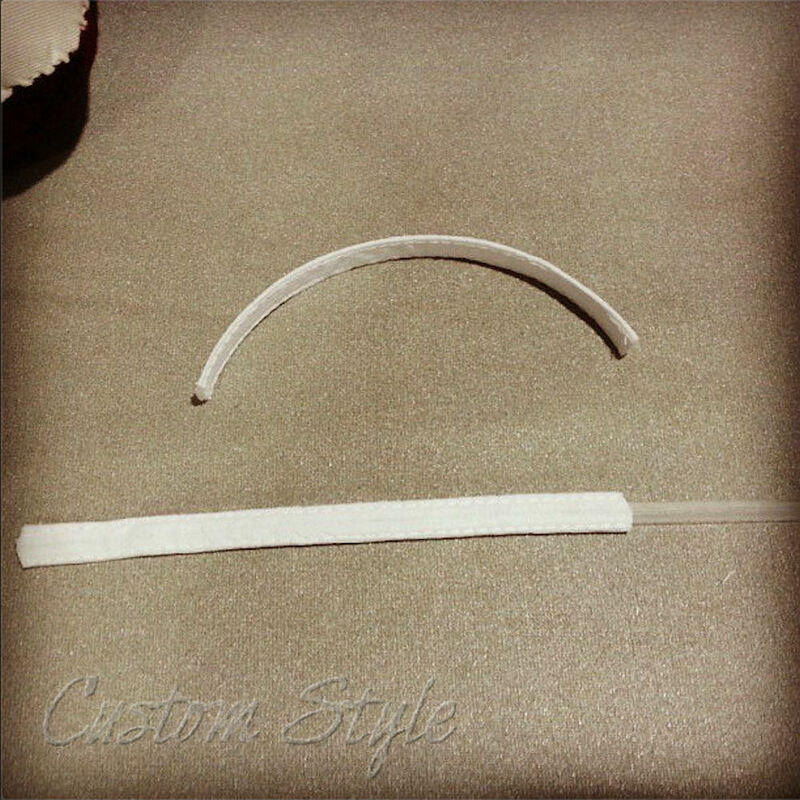 You can flatten curly plastic boning by ironing it and using steam. 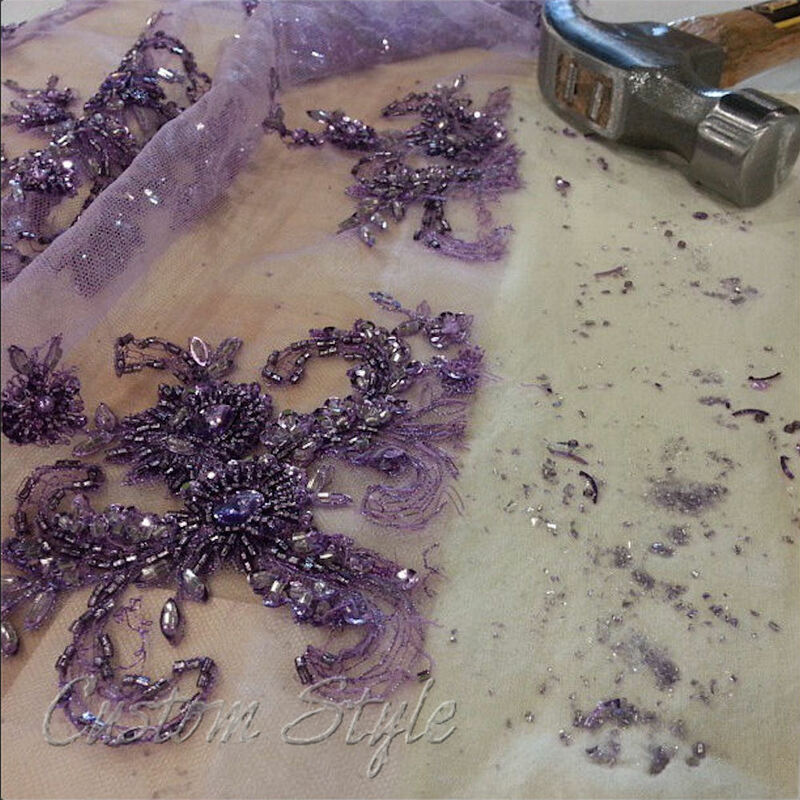 Just make sure to iron it in the fabric casing or under a piece of fabric to prevent melting. 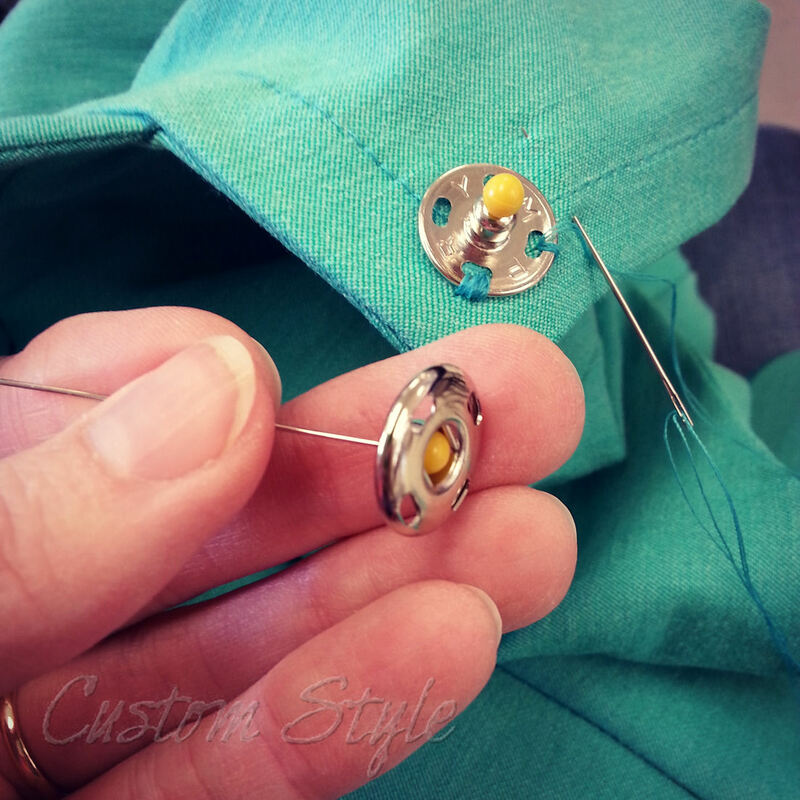 Use a small knitting needle under a button when you need to sew a thread shank. Makes for an even and pretty shank once you pull the knitting needle out to wrap the thread. Snaps have holes in the center for a reason! 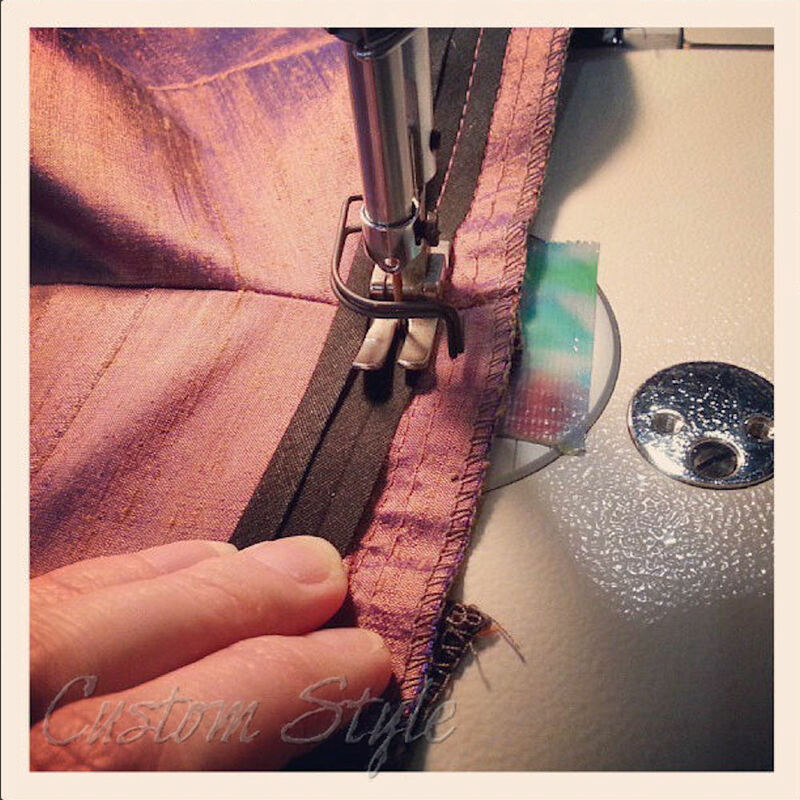 Mark a center dot on your fabric and pin straight through for perfect placement while sewing. And finally, my favorite way to handsew, especially buttons – put both ends of the thread through the needle eye and catch the loop after making the first stitch. No knot! This is particularly helpful when sewing on net or loosely woven fabric when a knot won’t catch and stay. 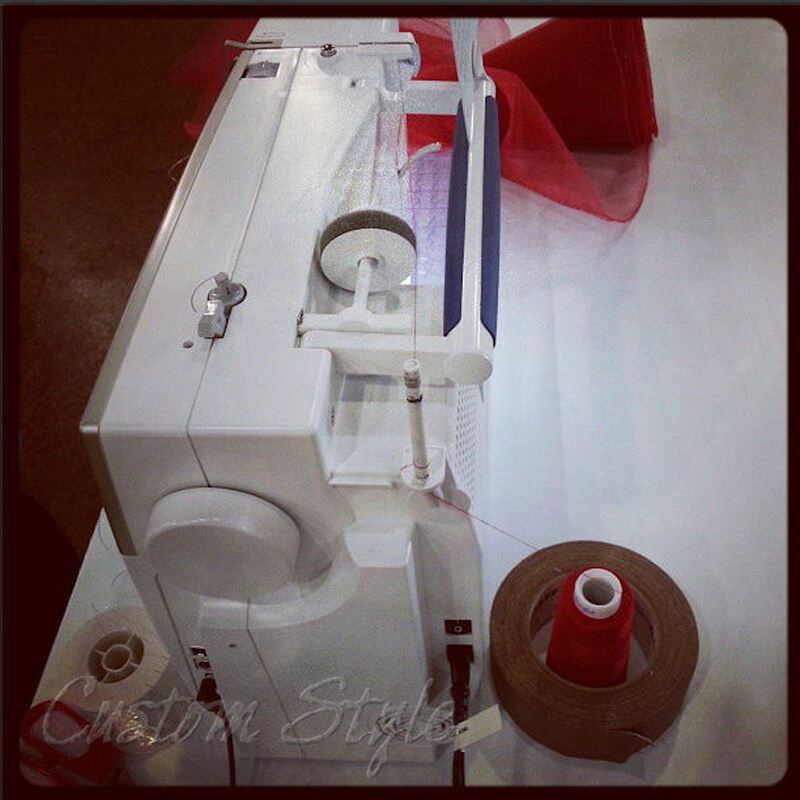 Do you have any favorite quick sewing tips to add? Share and/or link to them in the comments! Thanks! Maybe I can make some people look forward to some of the boring stuff because of new tricks, hehe. Great tips that I’m probably not likely to use because I don’t work with fancy fabrics as you do, but so resourceful and creative! I knew the ones about easing with pins, shank buttons, and snaps. Fabulous – thanks so much! That last tip makes me feel so stupid for tying knots for so many years when sewing on buttons! The snaps tip and painter’s tape for top-stitching tip are the other ones that I will use on a regular basis. Thanks again. Brooke. I think you are an angel. I wish I had thought of hammering beads. You have no idea how much of my nerves I have spent on the fiddly little demons while I’ve done alterations on beaded clothes. Thank you. The bonus of using a hammer is you can get rid of some frustration while pounding. Destruction is fun, hehe. You explain the pin gathering so well! And thanks for the pinhole snap trick! That is a bugaboo for me every single time. 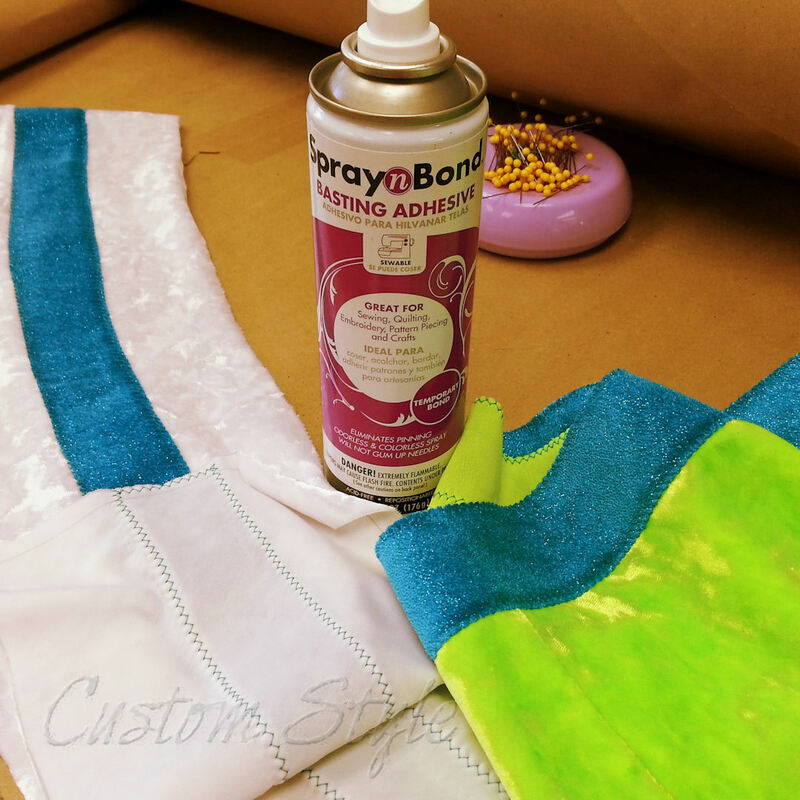 Painters tape is also super for markings that need more than just a different colored thread or notch, especially gathers or pleats in the center of pattern pieces or other odd marks. Issey Miyake patterns are full of these sorts of markings, and having something to write helps. And if the blue tape is too sticky, the green stuff is perfect. Love these you smart thing! Great tips!! 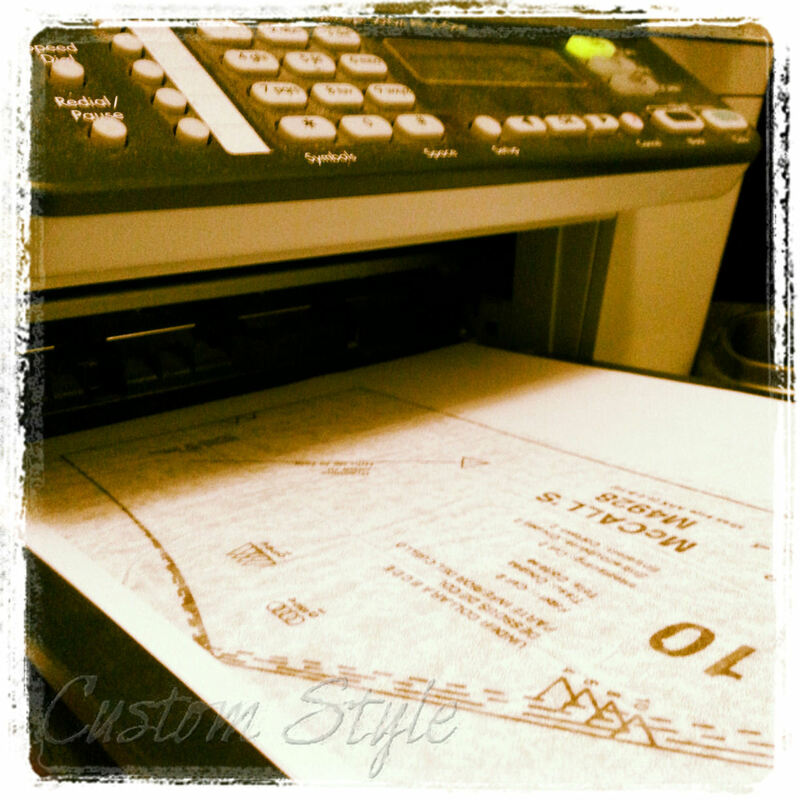 I don’t know why I never thought to copy my smaller pattern pieces on my printer instead of tracing them. Can’t wait to try that next time. So great to get back from vacation and find all these wonderful tips in my inbox! Thanks, Brooke! A truly great post. I only knew about four of these, so this is a boon for me. I love the idea of sticking pieces down. I have used double sided Vilene for sticking fabric to fabric before appliquéing it before, but the spray on stuff seems even better. I also like the pin basting of sleeve heads, and would, like you, never use a basting stitch. I would add to do the basting over your hand to create some shaping as this helps the ease melt away. 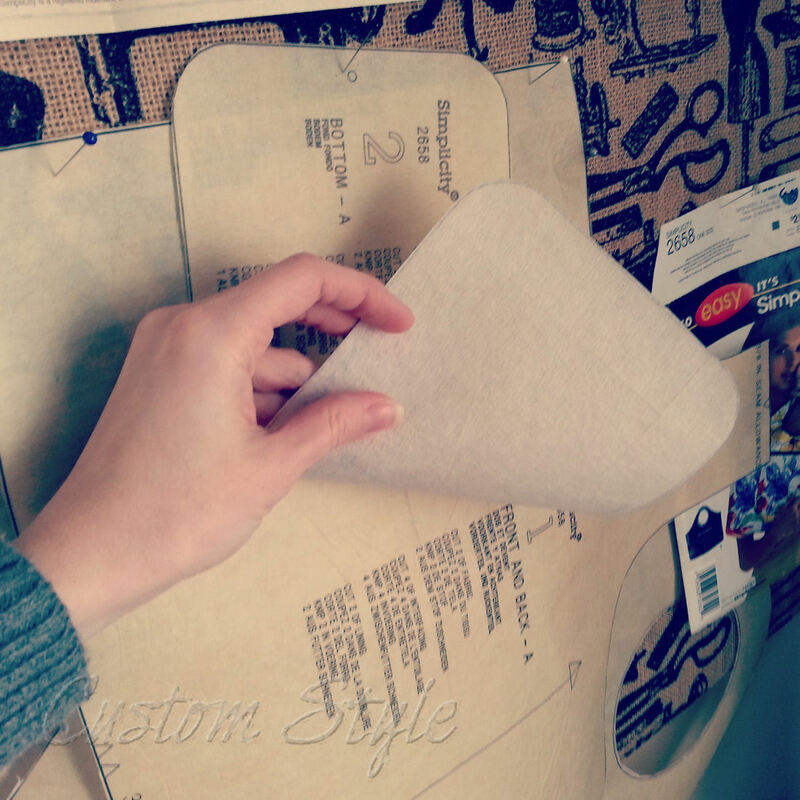 The only tips I have are to cut a crenelated line of say 1″ when lengthening pattern pieces so that you don’t need to add a strip of paper between pieces, and to use a washable felt tip for transferring markings on lighter weight fabrics. Thank you Brooke. Hello Brooke! you made my day with all these sewing tips! specially the one on sewing snaps! I always struggle holding them straight, thank you! 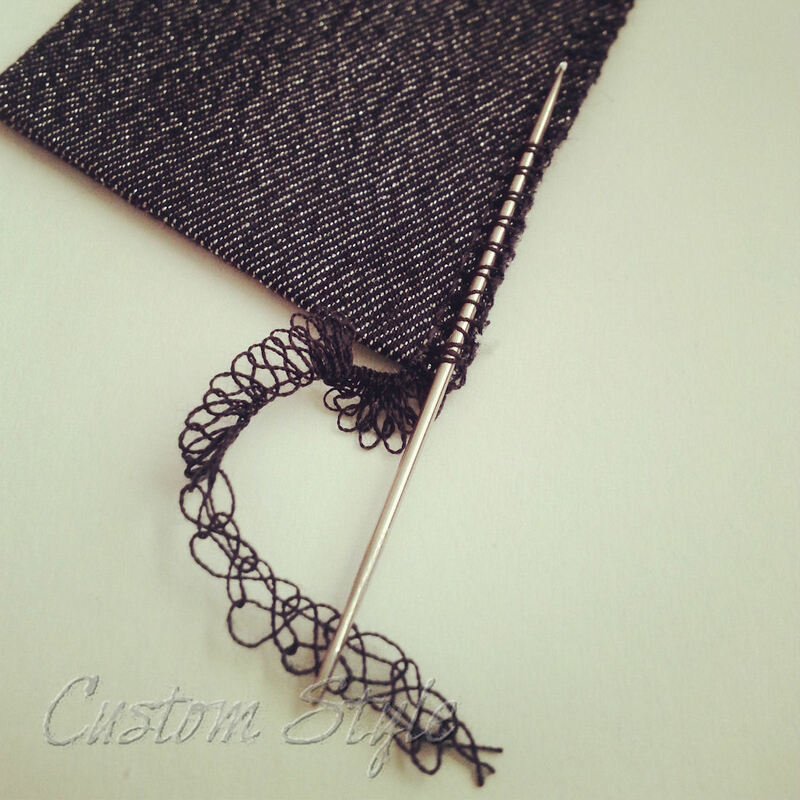 Do you have any tip on sewing hook and eye? that’s another pain in the neck! 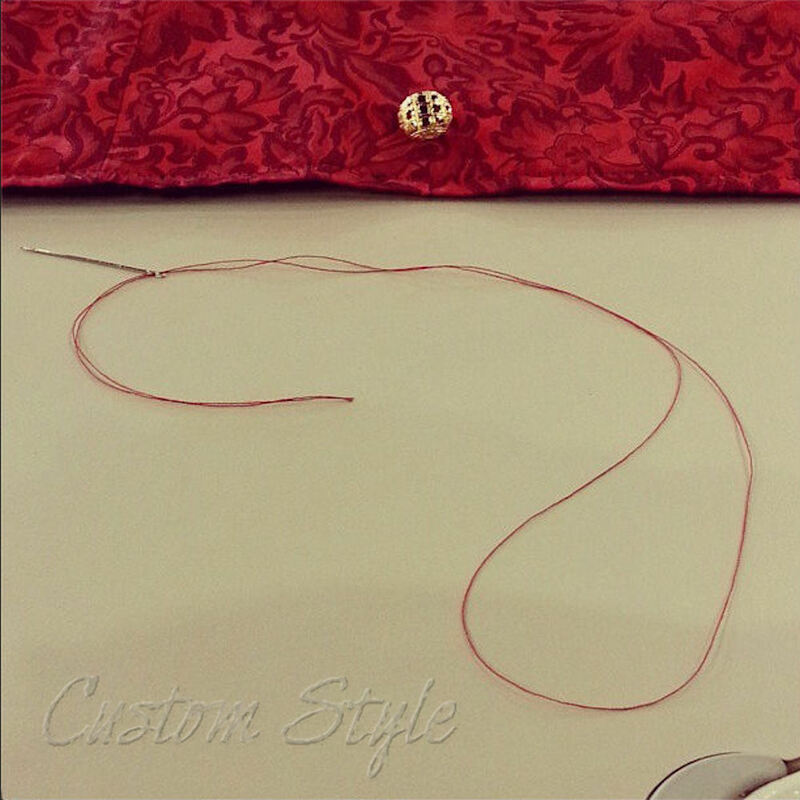 I usually sew the hook first and then the bar or eye. Sometimes you can chalk the placement (depends on the fabric) as seen in this IG photo. If you tack down the top of the hook first (you can also see this in the previous photo link), it’s easier. Hope this helps!